What began as a small machinery moving company over 40 years ago, has now become a full-service multi-trade industrial machinery solutions business. We continue to help our customers manage all aspects of their equipment. Over the years, additional services have been continuously added to our roster as a direct response to market demands. One after another, we began to cater to the specific requests of our clients until those too became part of our core offering. Matcom is proud to be an industry leader and strives to bring you complete customer satisfaction. 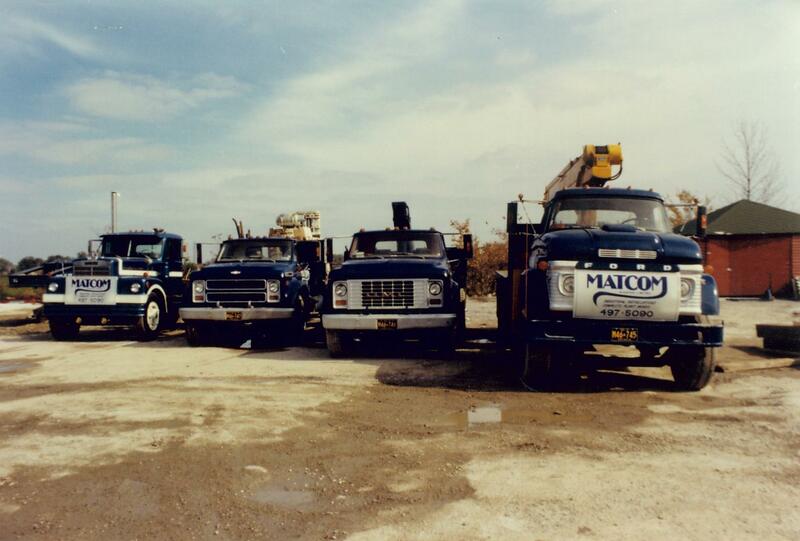 Matcom without a doubt will help you with all your machinery moving needs. At Matcom, we believe in superior quality and customer service. Daily, we meet and exceed our customers’ expectations, by employing skilled project managers and trade professionals. 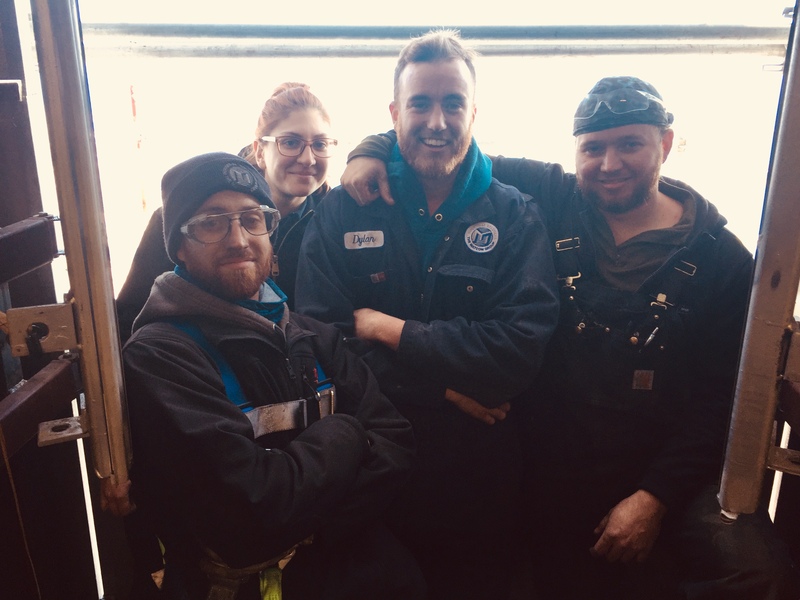 The better the people we employ in the field, the better the service you receive as our valued client and the more effective your company becomes as a result of our expertise. Since day one, we’re a company that has committed to providing a healthy and safe work environment for our employees and clients. Supervisors and project managers are always in constant contact with field staff to confirm the Matcom Health and Safety Policy, Occupational Health and Safety Act, Regulations for Construction and all other applicable legislation are being strictly followed.